The new Niner RIP 9 RDO was built for smashing rocks. For as long as I’ve been riding mountain bikes, I’ve heard manufacturers throwing around the term “quiver killer” to describe do-it-all bikes. But even in the best cases, the term only loosely applied. 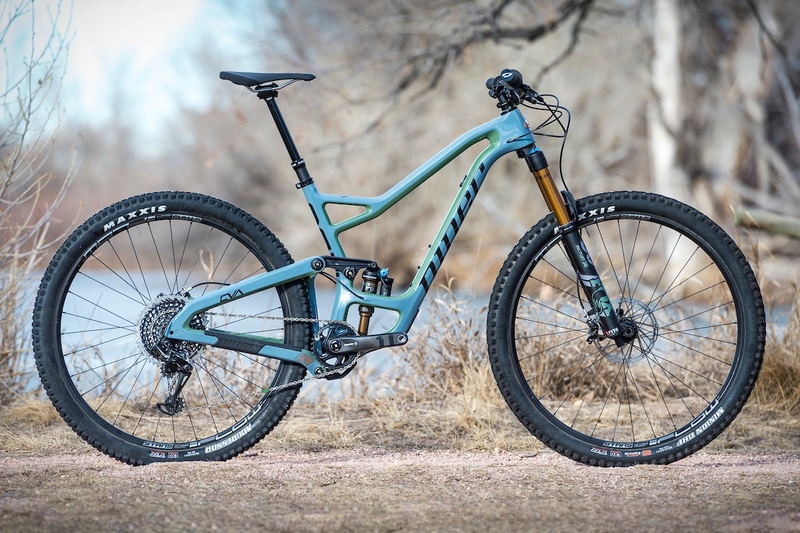 That could be changing, though, thanks to the new Niner RIP 9 RDO V3, which Mtbr was able to test for about a month prior to its launch this week. 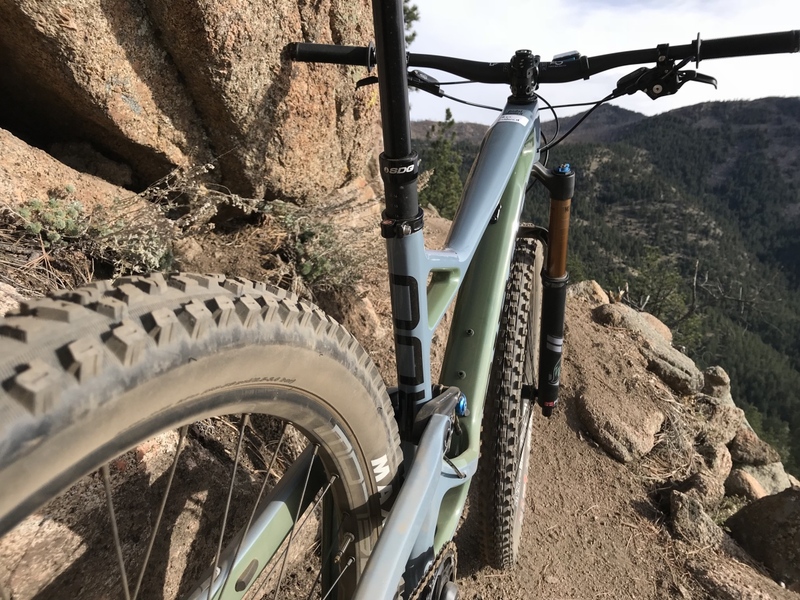 Top line features of the Colorado bike maker’s new steed include 140mm of CVA suspension with 150mm up front, availability in dedicated 29er and 27.5er versions, and the honor of being longer, lower, and slacker than any Niner ever made. It also boats flip chip geometry adjustment, a wider and stiffer Rib Cage main triangle, clearance for 2.6” tires, and a refined suspension curve for sensitive early stroke and supportive mid-stroke. At least those are the marketing claims. Keep reading to find out how this Mtbr test session went. 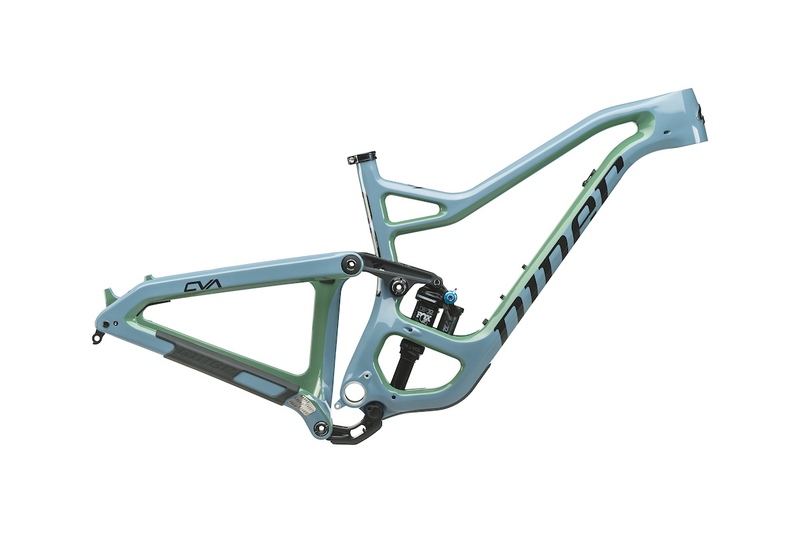 For a deep dive on the new Niner RIP 9 RDO’s features check out the Mtbr launch post here. Is it really still a Niner if there’s a 27.5 option? 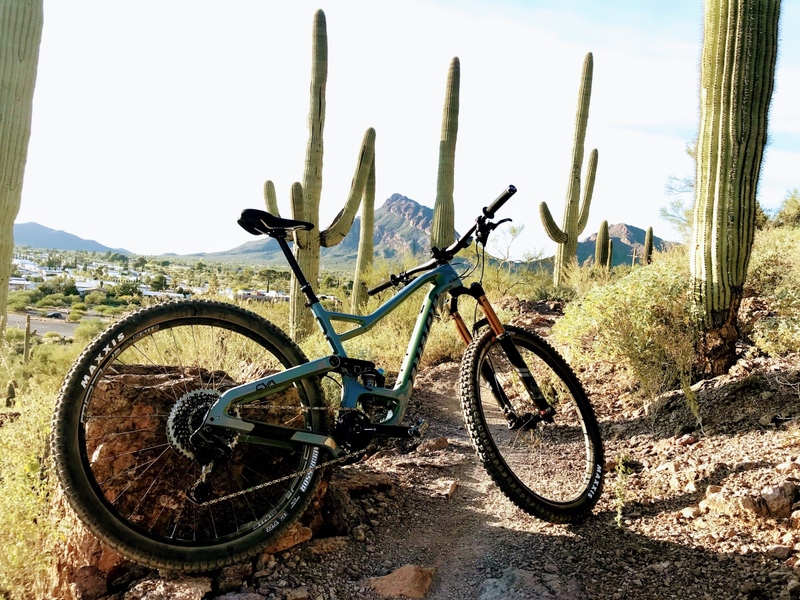 Though the concept behind most longer travel trail bikes makes sense in certain realms, the reality is that most of us are not frequently accessing terrain via helicopter, or even shuttling in the truck every time we want to ride. Thus, it makes sense to lighten the load a bit. Even if that which we live for demands as much suspension as possible. Niner has done that and then some. Niner’s patented CVA linkage layout and axle path remains the same, while the lower link under the BB allows for shorter chainstays. Now at 140mm of travel, with 150mm up front, the suspension package on the new Niner RIP 9 RDO is slightly less than it boasted before. But coupled with some progressive geometry revisions that follow the industry trends of longer, lower, and slacker, and a flip-chip geometry adjustment package to exaggerate that even further, this bike is exceptionally capable — and reasonably light. Our size large 4-star 29er build weighed a touch under 30 pounds. Choose the 27.5 (because that’s an option now) and you’ll shave even more weight. 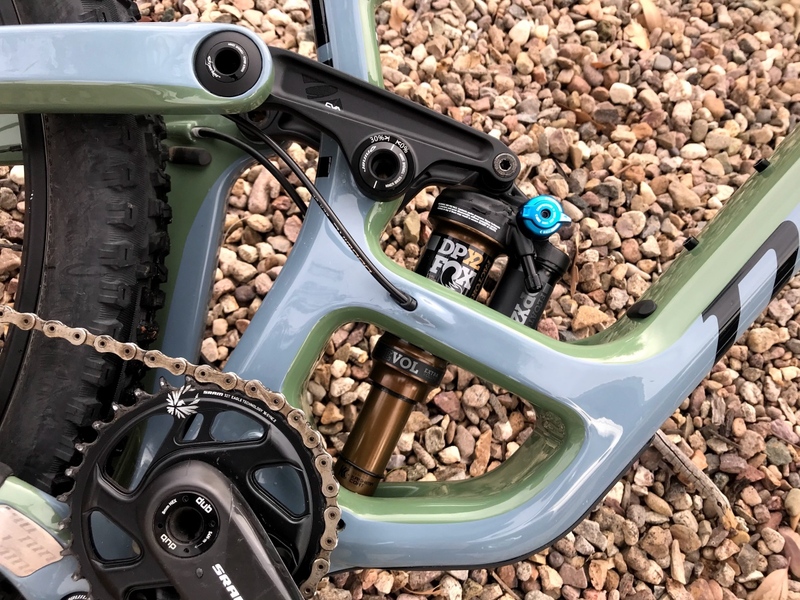 Nonetheless, Mtbr elected to test the 29er version — and it delivered. 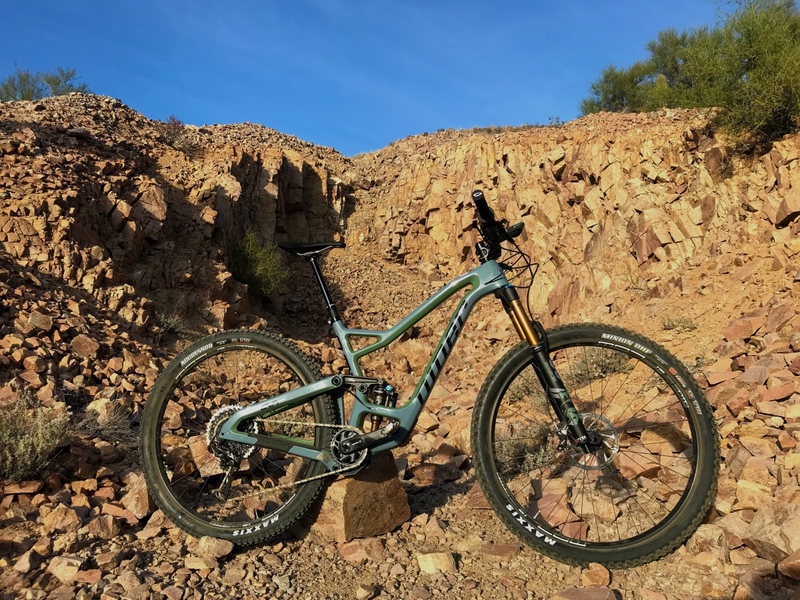 Coupled with an impressive suspension package, incredibly agile ride feel, and beefy tire package, the Niner RIP 9 RDO ate up all manner of trail obstacles. In the process, it made me a better rider. And it did so without requiring too much compromise in the power-to-speed transfer that I’m used to on shorter travel bikes. The frame’s flip chip allows for conversion into low mode, which brings out the RIP’s more aggressive, “Mr. Hyde” persona. By slacking out the head angle by a full degree and lowering the bottom bracket by 7mm, the Niner RIP 9 RDO V3 transforms into a virtual second bike that’s perfect for chairlift days, shuttle sessions, and secret sidecountry rides with long, rowdy descents. However, I’ve ridden my fair share of trail bikes as a contributor on this platform, as a guide, and as a lifelong mountain biker. The Niner RIP 9 RDO V3 stands out from the crowd in that it not only performed well on the chunkiest descents I could find for it in a wide variety of conditions, both on Colorado’s Front Range and in my new home in Tucson, AZ, but it did so while offering the qualities traditionally reserved for a much lighter machine. After all, exceptional downhill performance was a feature I expected of a highly anticipated new competitor in the trail bike space. But doing so among the best in the business, while maintaining the lively ride feel and all-day functionality of a cross country rig (albeit one on holiday) was a label refinement I honestly didn’t expect. On the slopes of Mt. Lemmon, I can’t imagine riding a bike with less bravado in either of these disparate categories. The fast descents, big drops, and chunky landings require a highly capable bike. Yet even a shuttle ride around Tucson often means a thousand feet of climbing to transfer between the valleys. And climbing over steep ridgelines at 7000 feet is no joke, even for those who enjoy pedaling as much as dropping in. The bike features end-to-end, full sleeve internal cable guides and factory-installed frame protection. Bottom line, during this monthlong test session, I found the Niner RIP 9 RDO V3 to be stable, yet snappy when I needed it to be. It was efficient when power to the pedals took precedence, yet every bit as capable as similar bikes on the market when focus shifted to the descent. For this, I’d highly recommend this playful, growth-inspiring trail bike for anyone looking to up their game in a package that will allow for more all-day accessibility than is traditionally expected from a bike in this category. Claimed frame weight 6.8lbs for a painted size MD with shock and all hardware including seat collar. Full spec of Mtbr’s test bike. Nothing to complain about here. 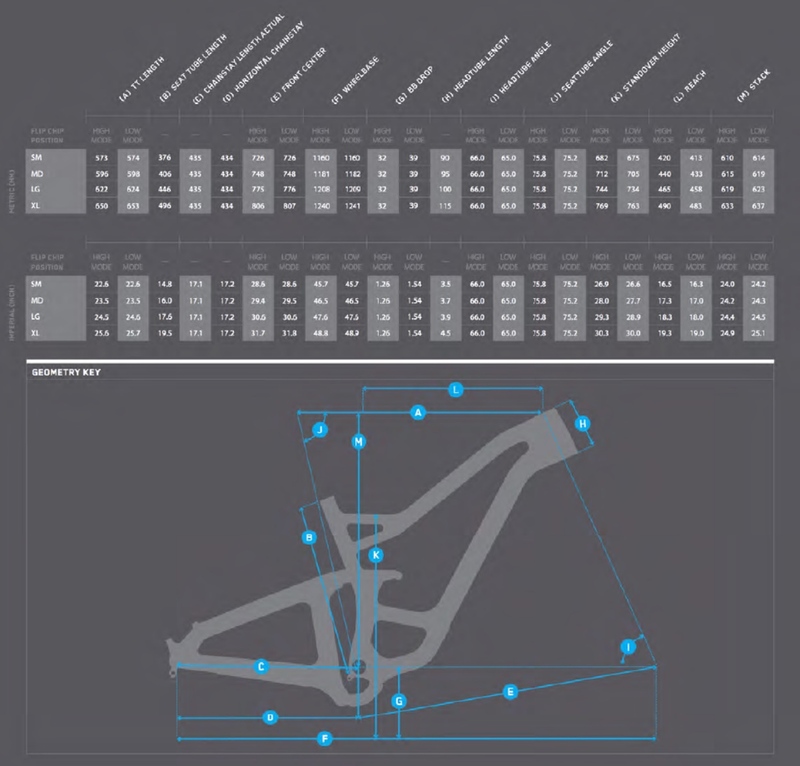 Geo chart for the new Niner RIP 9 RDO V3 in 29er form. Thinking aloud, not necessarily directed at Dillon: how does it stack up to the Fezzari La Sal Peak in terms of performance AND pricing? What was Fox thinking when they angled the valve down like that? The valve should point away from the symmetry plane of the bike for easy access. Then again, why exactly did Niner pick that shock? I am sure there are other shocks out there. They should supply the bike with a 90 degree adapter. It comes with a 90 degree adapter, the industry press is lovingly coined it “the Crack Pipe”. 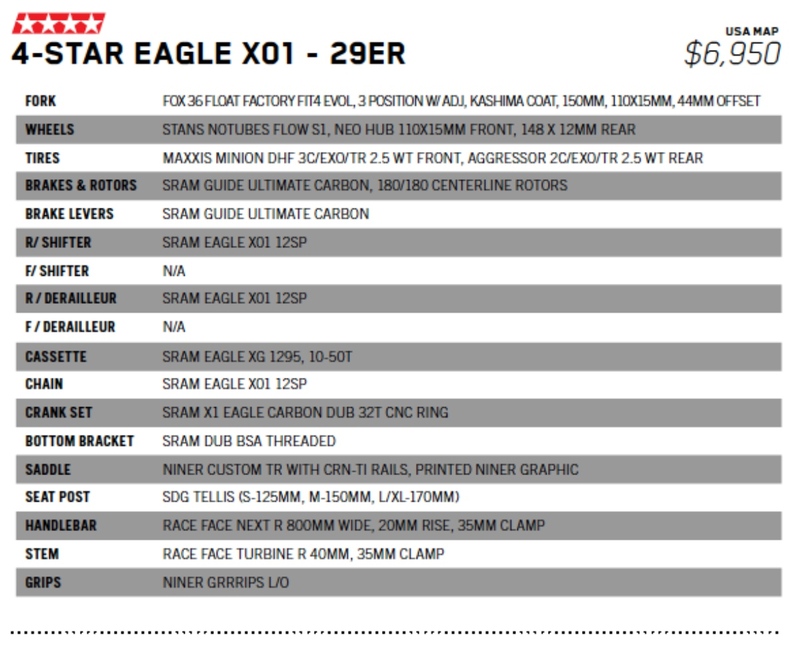 As far as the particular shock, well they have partnered with Fox for the longest time to be their supplier for their high end builds (and most of their bikes) and this is what the mfg had to offer for an OEM part. It must have met the spec for tune capabilities and price point etc. Every manufacture makes these kinds of choices when they put out products etc.